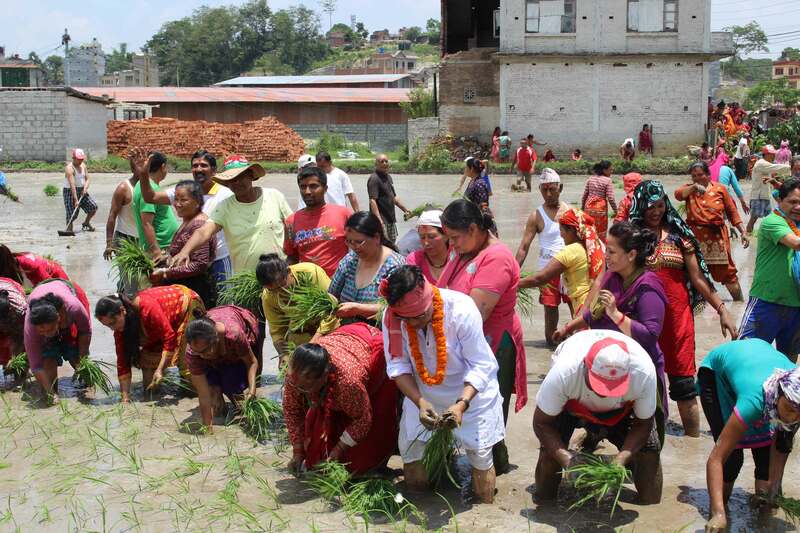 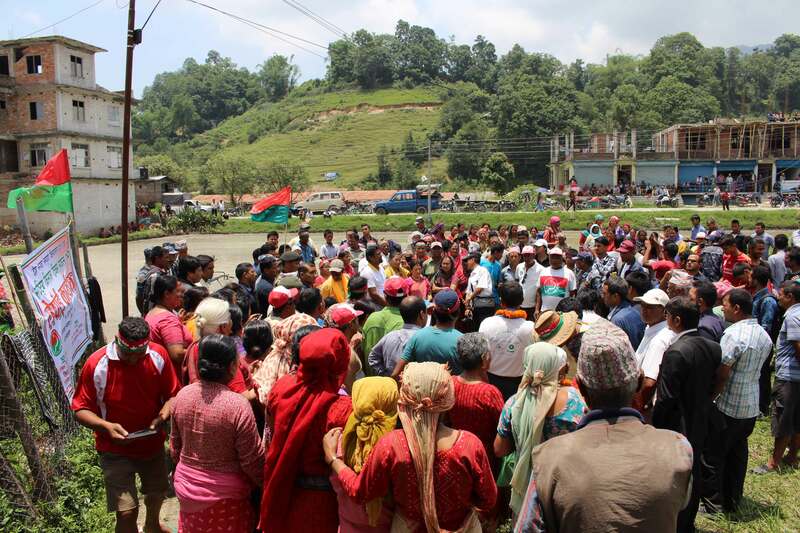 (Nepal, June, 30 2015) All Nepal Peasants’ Federation, the largest peasants’ organization in Nepal organized various programs including a paddy plantation program on the occasion of national peasants’/paddy day/Ashar 15(A day in Nepali calendar that falls on June 29/30). 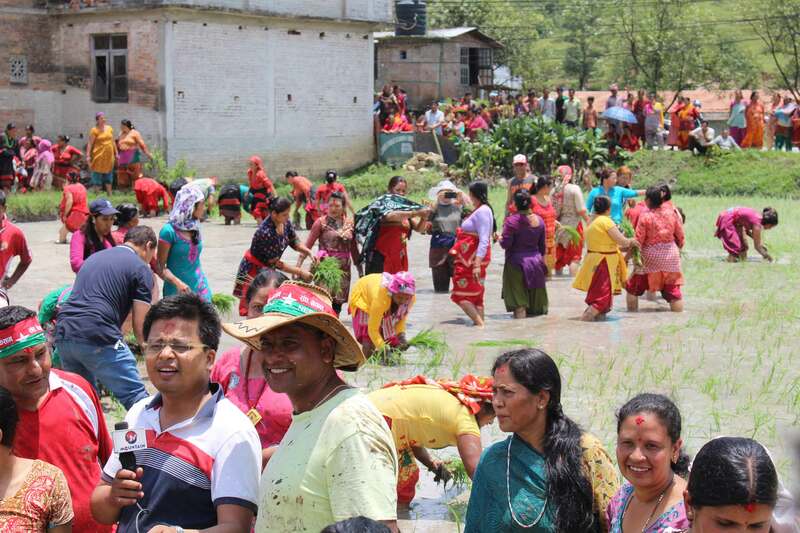 The program was devoted to all the peasants’ and their families victimized by earthquake and "Save our seeds and save rice" was the motto for this year. 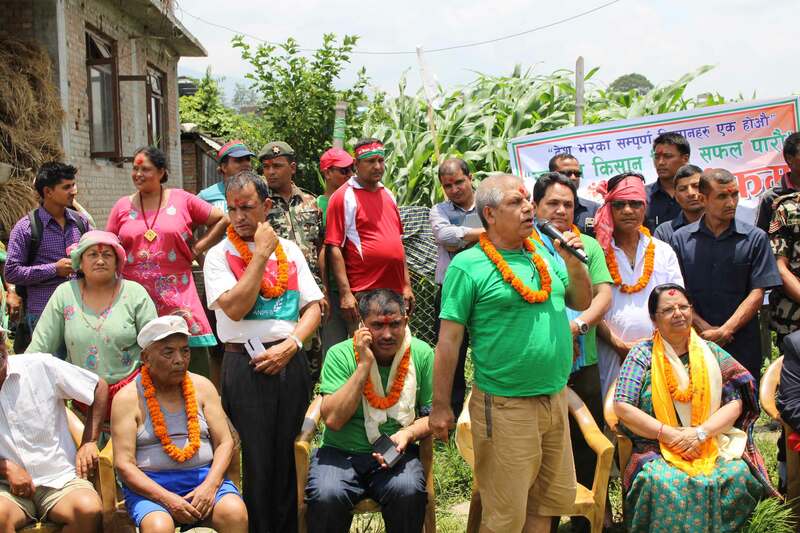 ANPFa Chairperson and deputy prime minister and home minister of Nepal, Hon. 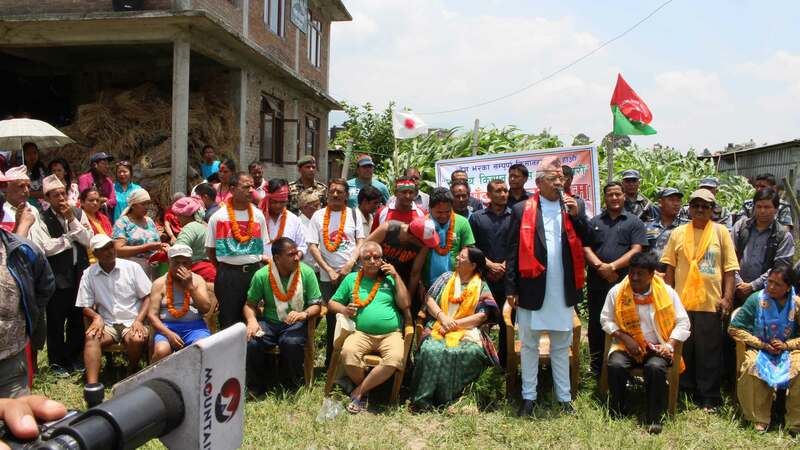 Bamdev Gautam inaugurated the paddy plantation program in Kathmandu and such programs were organized in more than 40 districts of Nepal including Sunsari, Morang, Kavre, Dhading, Rupendehi, Lalitpur.